Redd Foxx was born in St. Louis, Missouri. 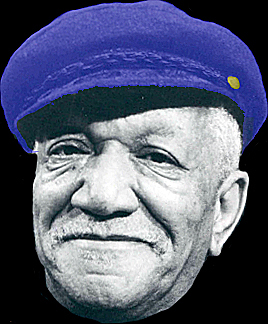 He was reared on the South side of Chicago — which according to the late Jim Croce is ‘the baddest part of town’. 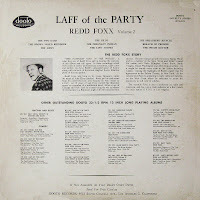 His mother was half Seminole Indian and his father left him when he was just four years old. 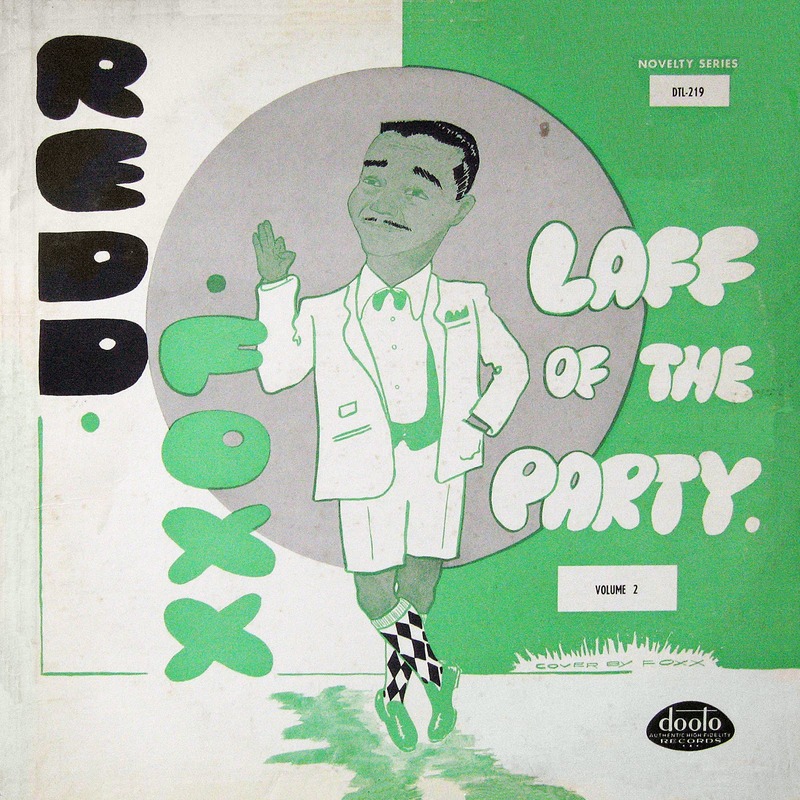 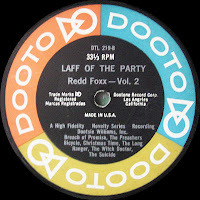 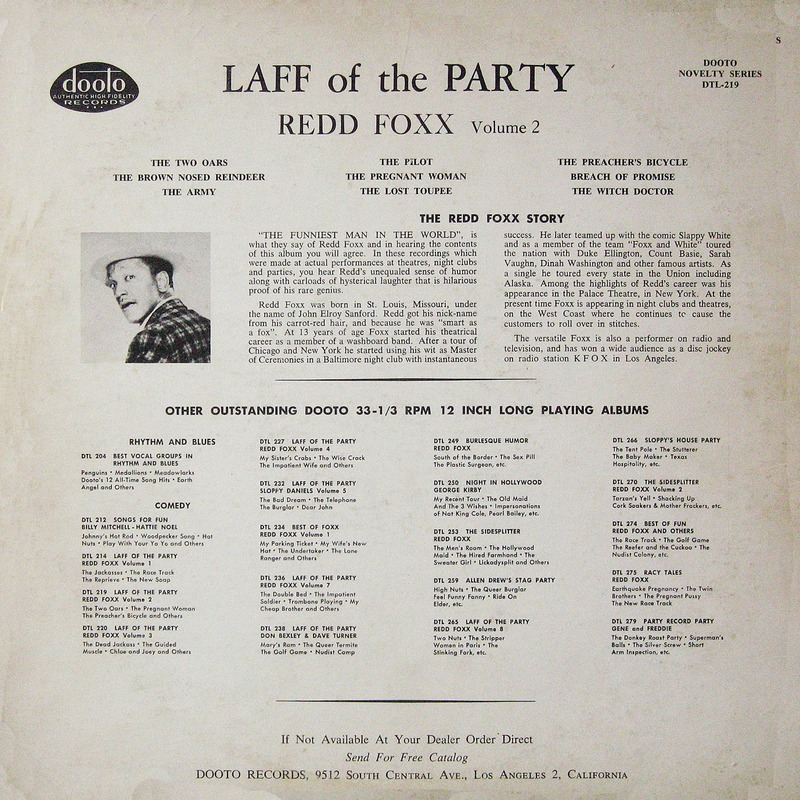 0 comments on "Redd Foxx - Laff Of The Party Vol 2 1956"